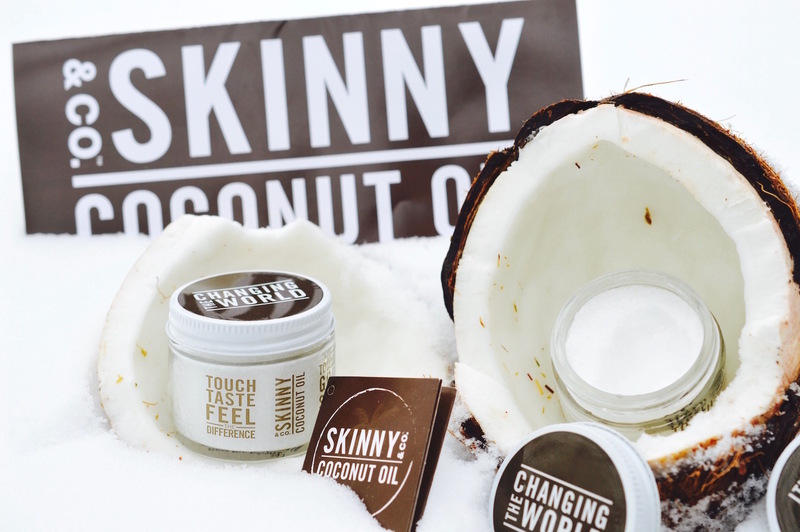 Recently launched in Sephora Canada, Skinny Coconut Oil is 100% pure, wild-harvested, raw coconut oil that uses a revolutionary no heat technique to extract coconut oil in its purest form. 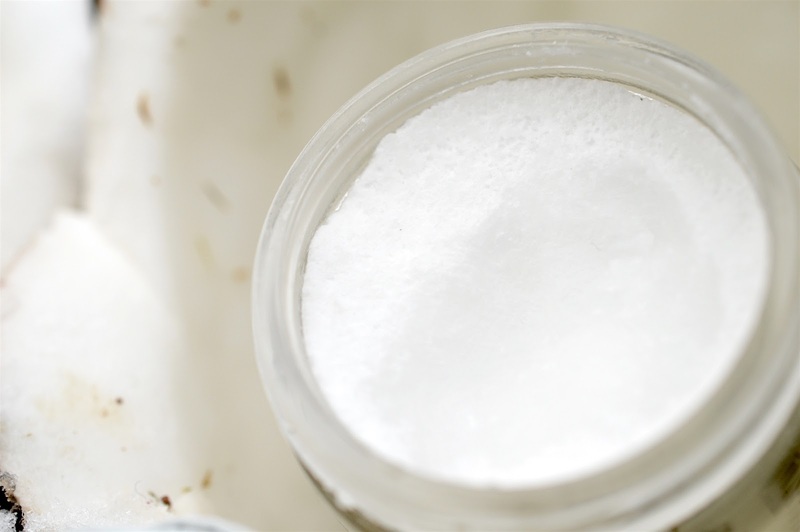 Each jar of Skinny Coconut Oil takes 3x longer than other extraction processes and uses 12 coconuts. This is why you can see, smell and feel the difference between our oil and virtually any other oil on the market. So is Skinny Coconut Oil different from typical grocery store coconut oil? I have noticed that the texture of this oil is so smooth, and the scent is light and sweet. I used it on my face for the first time, and had no adverse reactions. I usually prefer a thinner oil for my combination skin, but this one seemed to work just fine. This is a noticeably higher quality oil than what I've used in the past. 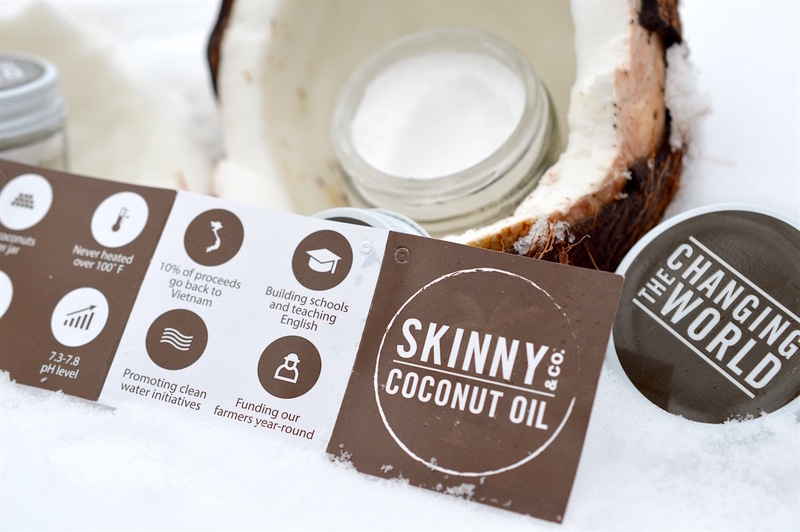 Skinny is a unique brand of coconut oil since it is completely pure, never overheated, and alkaline - it isn't acidic. I haven't tried it yet, but they recommend adding a scoop into smoothies for a metabolism boost. Ever heard of "oil pulling"? Every morning, you can swish around 1 tbsp. of Skinny in your mouth for 5-20 minutes. This will lead to fresher breath, whiter teeth and a brighter smile. Though $15 CAD is a pretty hefty price tag for an oil that you can usually find (in bulk) for cheaper, I am so happy with the size of this jar, and how it performs on my skin when compared to other brands. 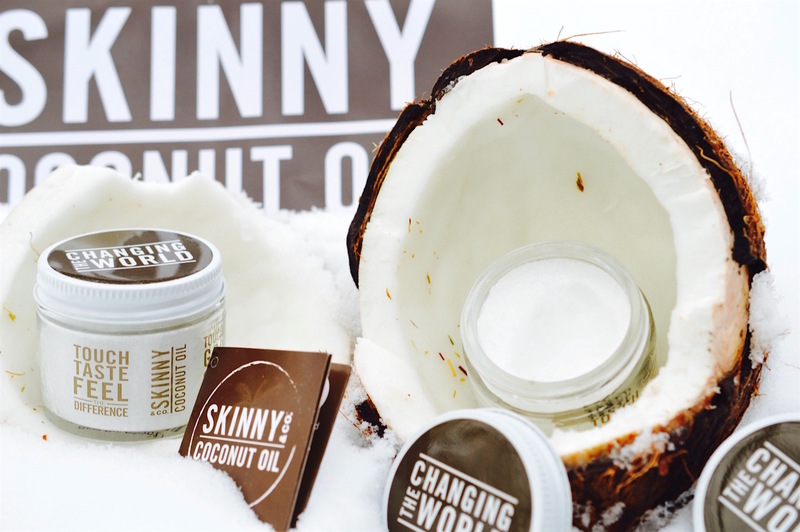 Skinny & Co. hopes to "change the world" with their partners in Vietnam. Read more about Matt and Luke's story here. Sold at Sephora, link here. Big thank you to my fellow bloggers at the CBB for helping us try out these samples of Skinny & co. Coconut Oil. Thanks for the great blog, Madeline.